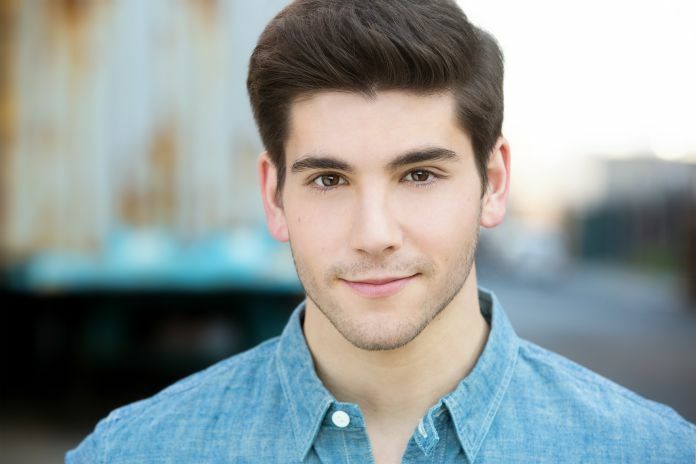 Adam Kaplan is taking over the role of “Calogero” in “A Bronx Tale” on Nov. 9, replacing original cast member Bobby Conte Thornton. Kaplan comes to the show with Broadway credits from “Newsies” and “Show Boat.” Thornton will play his last show on Nov. 5, after a yearlong run with the musical. Based on Chazz Palminteri’s one-man show and subsequent film, the musical follows the story of a young boy growing up in the Bronx in the 1960s as he chooses between a flashy mob lifestyle or the safe life of his father. The musical has a star-studded creative team with a book by Palminteri, music by Alan Menken, lyrics by Glenn Slater and direction by Robert De Niro as well as Jerry Zaks. The choreography is by Sergio Trujillo. Alongside Thornton, the current cast includes Nick Cordero as Sonny, Richard H. Blake as Lorenzo, Lucia Giannetta as Rosina, Bradley Gibson as Tyrone and Christiani Pitts as Jane. “A Bronx Tale” began previews at the Longacre Theatre on Nov. 3, 2016 and opened on Dec. 1 that year. Throughout its run, the show has had an average capacity of 92%.It brought in its highest gross of $1,068,670 for the week ending Feb. 19, 2017, according to numbers provided by the Broadway League, and recently reported $782,013 for the week ended Oct. 29.